The last year brings into sharp focus and long perspective what it means to be a woman in technology. From creating games for one's own demographic to campaigning for diversity to sitting in regretful silence, it’s been a period of intense reflection, not just for women but for all of us in tech, regardless of our gender. What have we learned and where did we learn it from? In this actually quite positive and funny talk, Brenda Romero resists a “lean in” and instead stands fast to talk about what it means to be a girl, woman and mother in games. 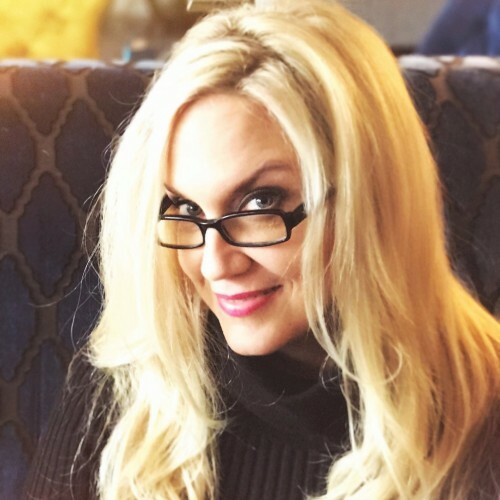 Brenda Romero is a BAFTA award-winning game designer, artist and Fulbright scholar. She has worked on 47 games and contributed to many seminal titles, including the Wizardry, Jagged Alliance, Ghost Recon and Dungeons & Dragons franchises. Her analog series of six games, The Mechanic is the Message, has drawn national and international acclaim. Most recently, she received the 2017 Development Legend award at the Develop: Brighton. In 2015, she won the coveted Ambassador’s Award at the Game Developers Choice Awards.